From houses to offices to museums, moving delicate objects is often times an extremely difficult and challenging task. For many years, people have broken or lost extremely valuable items due to a sloppy or messy moving process. Many moving companies and services around the world have had challenges and difficulties moving & transporting various fragile goods due to a lack of experience, efficiency and technique. As for us, we at IPS Movers have been satisfying customers and We have been in the moving and transportation market for many years and we believe that our years of experience have helped us become extremely skilled in the moving and transportation market. With our teams of experienced & expert movers, we at IPS Movers stand tall from the crowd as we deliver efficient and specialized services for fragile items plus a multitude of other services. Transporting instruments and delicate household items such as Pianos can be a real hassle during a moving process. Often times they are destroyed, damaged or even lost by inexperienced moving companies. Pianos are heavy, delicate and require a lot of effort, coordination and technique to transport from place to place. 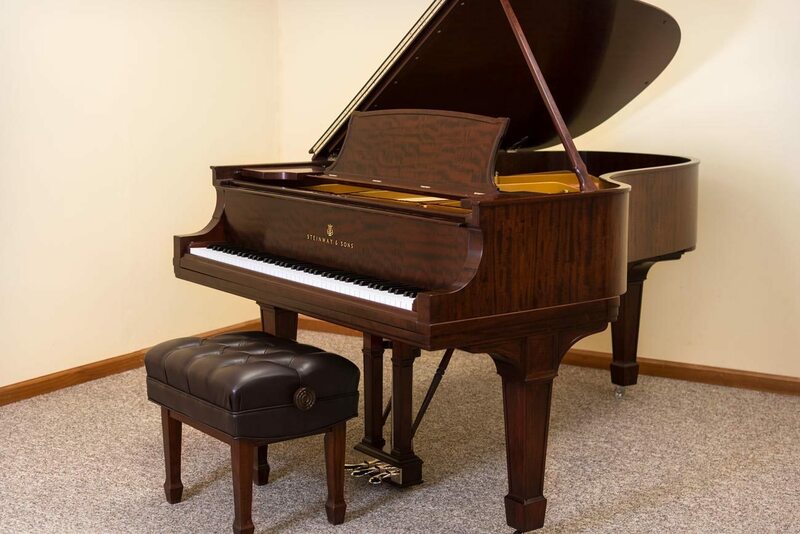 Luckily, we at IPS Movers offer special services for moving pianos and various other large pieces of furniture. Our team of experts neatly and safely pack the instrument with soft yet sturdy materials and safely transport them to the desired location from point A to B in no time. We at IPS Movers also offer, packaging services, Cleaning services, For any questions on our services or moving process, you can give us a call at 718-806-1507 for all your packing and moving service needs.